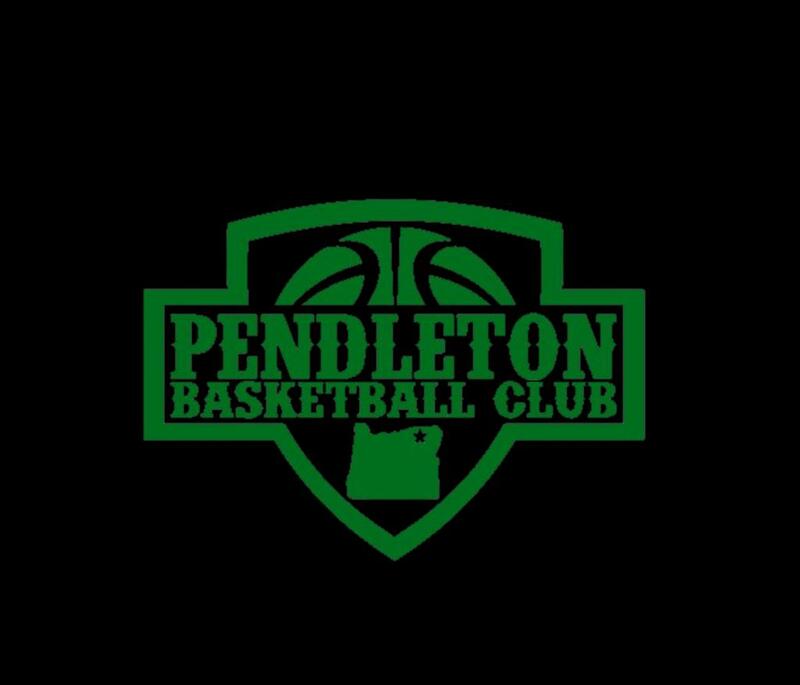 Pendleton Basketball Club would like to invite any 6th grade boy that is interested in playing AAU basketball to attend the upcoming tryout from 6:30 – 8 pm on Wednesday, December 5th at Sunridge Middle School. This tryout is for any 6th grade boy that is interested in playing basketball on a competitive PBC team. There is no cost for attending the tryout, and players should come prepared with appropriate basketball attire. Our mission is to improve our community through the opportunity of basketball. This is not only limited to the CIty of Pendleton, as community bonds extend beyond city and county limits, nor is it limited to only improving baskeball skills. It is to seek to be the best we can be through the privilege of baskeball. The 5th Grade Lady Bucks, the 6th Grade Lady Bucks, and the 8th Grade Truth Hoops girls all took home championship hardware at the 2018 Walla Walla YMCA Shootout! All 3 teams notched undefeated records, and all did a fantastic job of representing their teams, the Pendleton Basketball Club, and their community! Interested in becoming a sponsor of Pendleton Basketball Club? 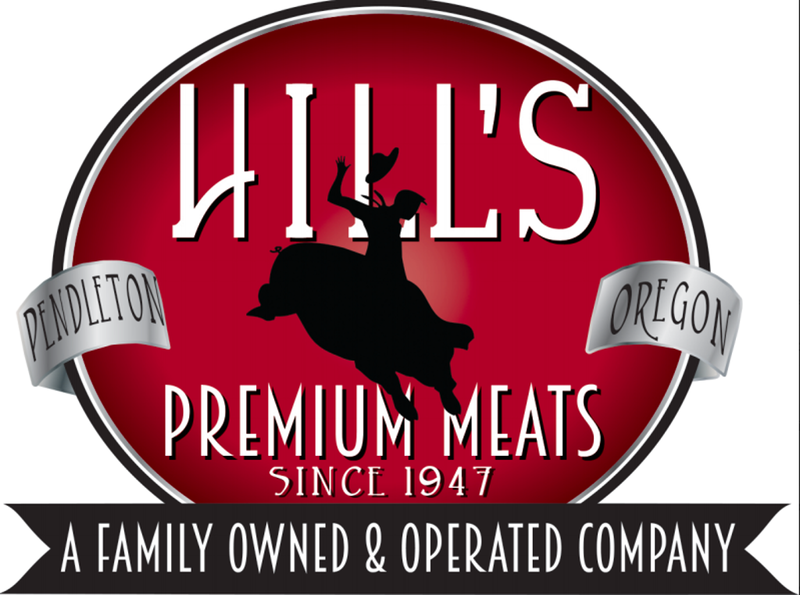 We thank our community partners for their proud support! ​Should teams coming to play basketball in Pendleton need overnight lodging, you can find out more about deals and discounts, such as the "Rest Easy Play Hard" discount, by going to our forms page or contacting pendletonsales@oxfordsuites.com. 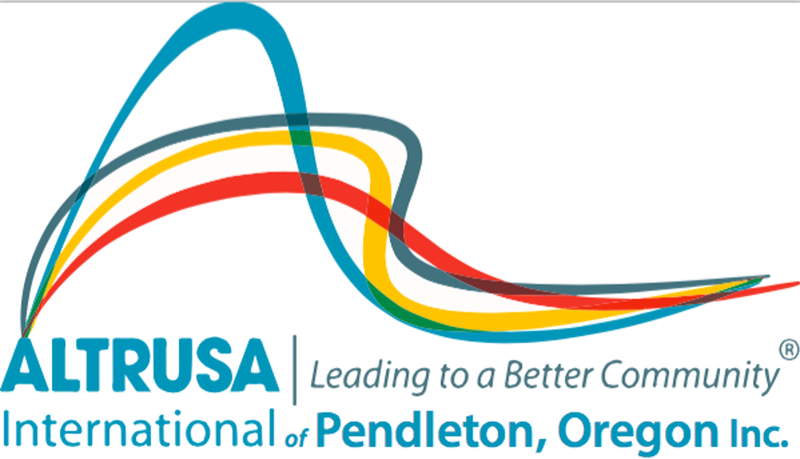 ©2019 Pendleton Basketball Club / SportsEngine. All Rights Reserved.